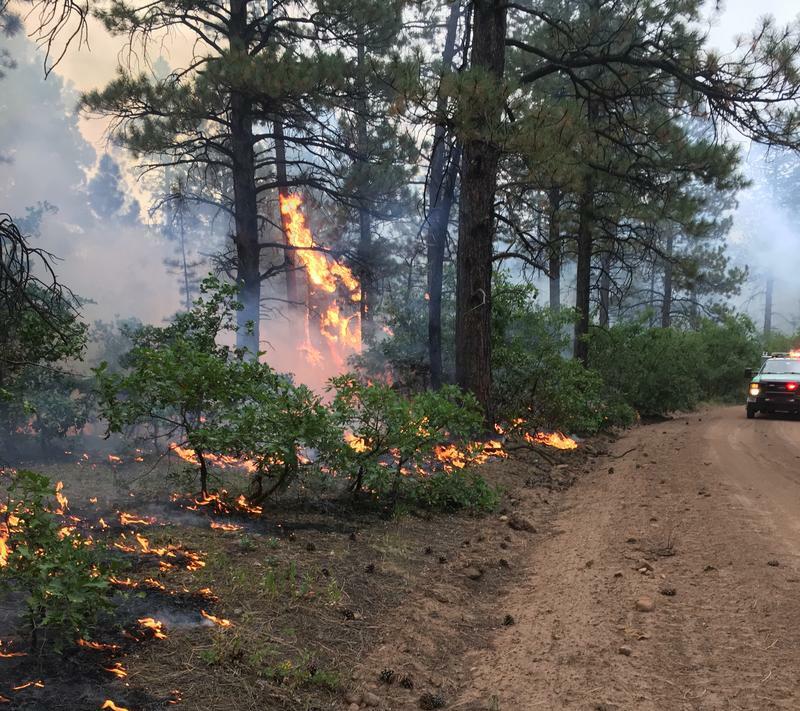 A lightning-sparked wildfire continued to burn Friday in the San Juan National Forest about three miles north of McPhee Dam near the Dry Creek Recreation Area. 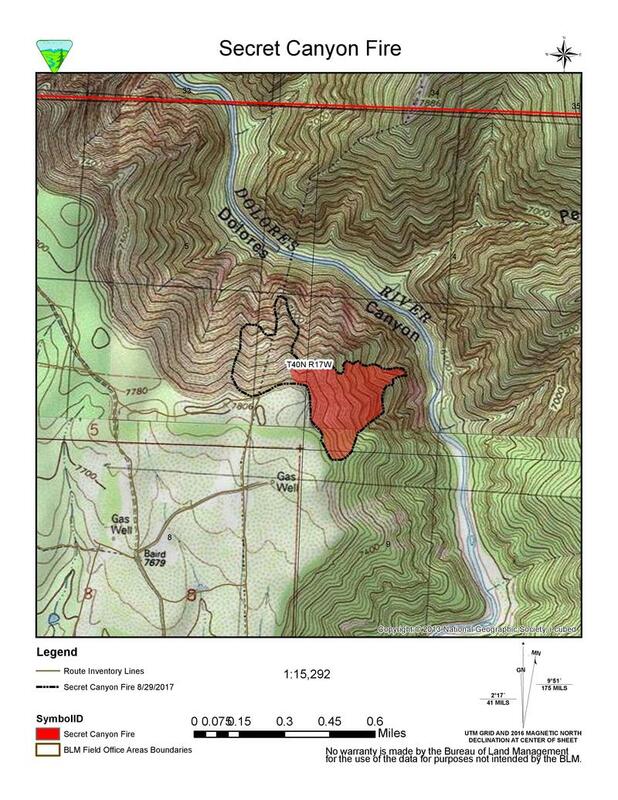 The Hoppe Point Fire was estimated at 30 acres Friday afternoon. 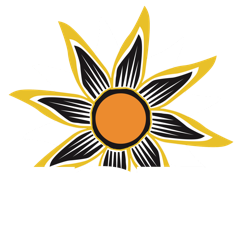 Supervisory forest technician Mike Bryson of the Forest Service tells KSJD the blaze made a strong push Thursday, fueled by sustained winds of about 40 miles per hour. But lesser winds, cloud cover and a bit of precipitation then moderated the fire. 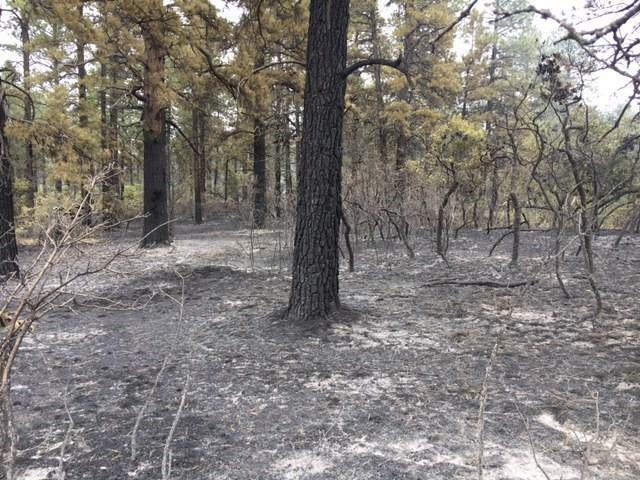 Bryson says no structures were threatened and the fire was burning in a mix of piñon-juniper, ponderosa pine and Gambel oak. About 60 personnel were working to suppress the blaze, including two crews with the Forest Service as well as crews from the Cortez, Upper Pine, and Archuleta County fire protection districts. No closures were in place Friday. Smoke was visible from Cortez, Dolores, and Dove Creek. The Draw Fire eight miles northeast of Dolores has grown to just over a thousand acres but is staying within containment lines. The lightning-sparked blaze, which began last week, is burning on the San Juan National Forest. 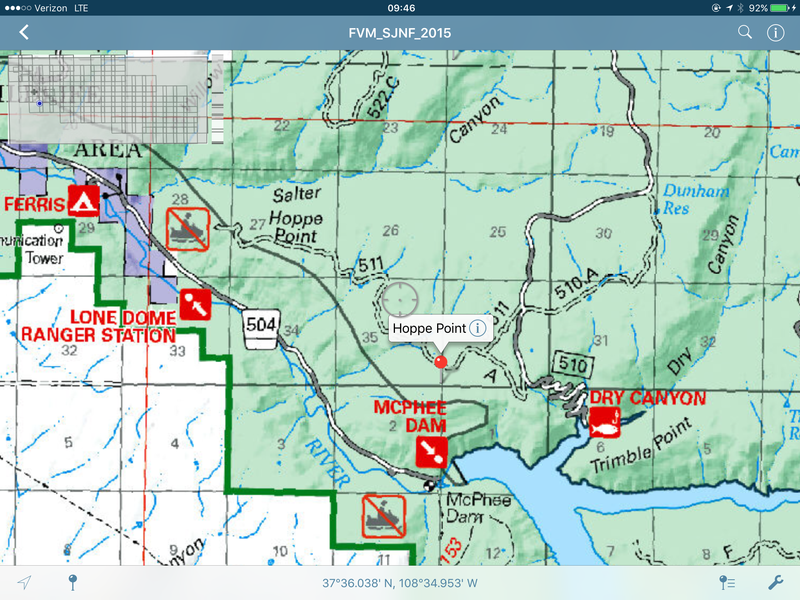 Dolores District Fire Management Officer Patrick Seekins said in a release that crews might burn the remaining unburned section within the containment boundary on Monday. Secret Canyon Fire East of Dove Creek: "It's Pretty Quiet Out There"
KSJD's Austin Cope spoke on Wednesday morning with Chris Asbjorne, Fire Mitigation and Education Specialist for the Bureau of Land Management, for an update about the lightning-caused Secret Canyon Fire that started east of Dove Creek last week. Click below to listen.